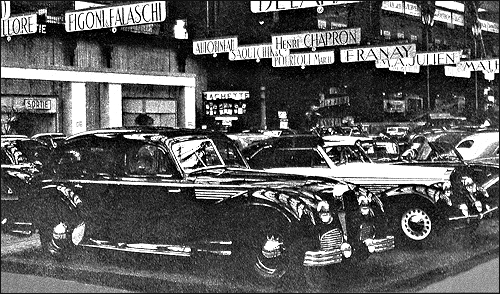 Delage stand at Paris Motor Show in October. The new D6-3 litres Olympic has 3 carburettors. 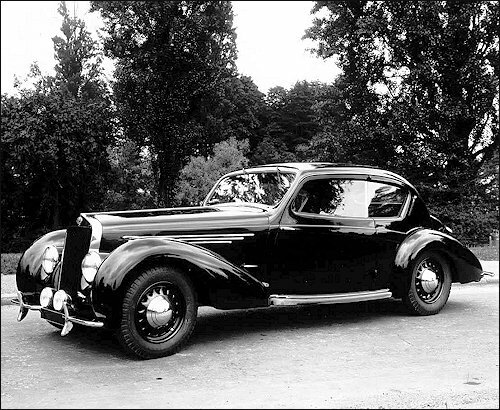 It uses the only original Delage engine in pre-war range. 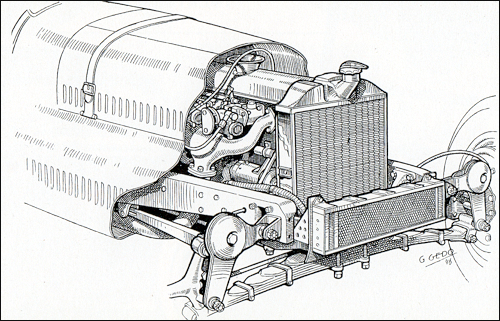 Designed by engineer Michelat this power unit was first introduced at the 1934 Paris Show for the D6-65 (2678 cm³, 79.25 x 90.5 mm). In 1935 came two versions: 2335 cm³ (74 x 90.5 mm) for the D6-60 and 2528 cm³ (77 x 90.5 mm) for the D6-70. Following year saw another version of 2729 cm³ (80 x 90.5 mm) used in the D6-70. In 1938 the capacity was increased again up to 2789 cm³ (81 x 90.5 mm) reaching its ultimate limit of 2984 cm³ (83.7 x 90.5 mm) in spring 1939. It has over-head valves and one Solex 40 AIP carburettor in the 'Normale' or three Solex 40 PAI carbs in the 'Olympic'. With compression ratio of 7.5:1 the engine gives 90 or 100 BHP respectively. 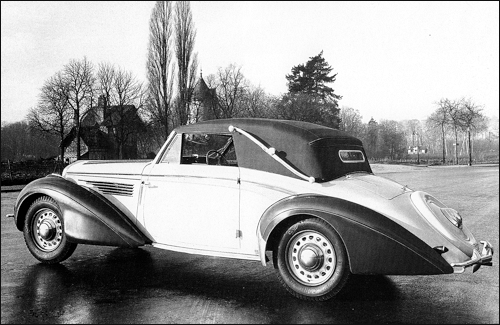 The Delage D6-3 Liters has a 4-speed Cotal electromagnetic gearbox, with a selector under the steering wheel. An reverse lever is provided on the floor; it operates the reverse which acts on all four gears. The new imposing limousine 180 is a creation of a young stylist Philippe Charbonneaux. 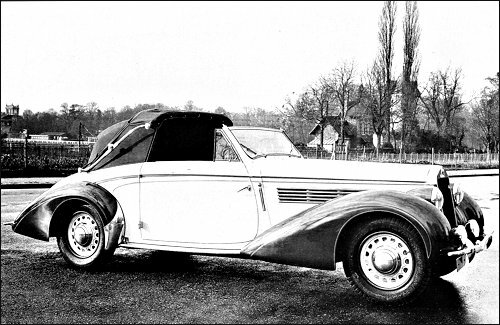 It is closely related to a similar Delahaye model. 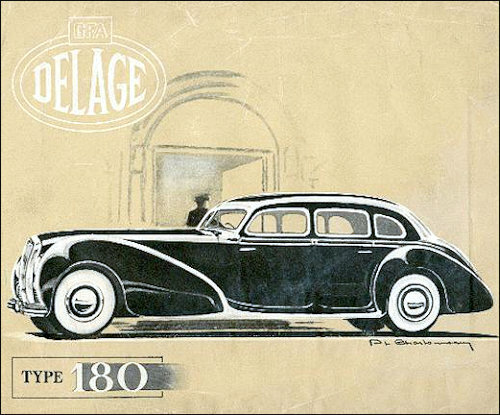 Together with Delahaye, Delage belongs to GFA group (Générale fraçaise automobile). 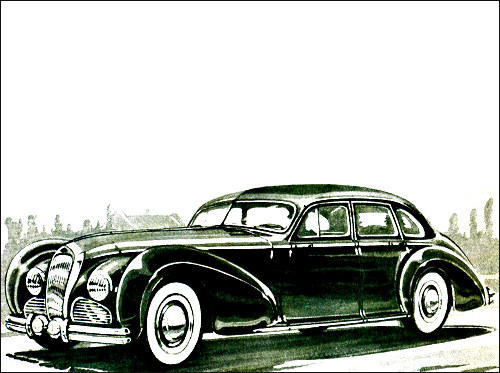 This body, created in 1941, was intended to limit competition and facilitate limited supplies of raw materials. 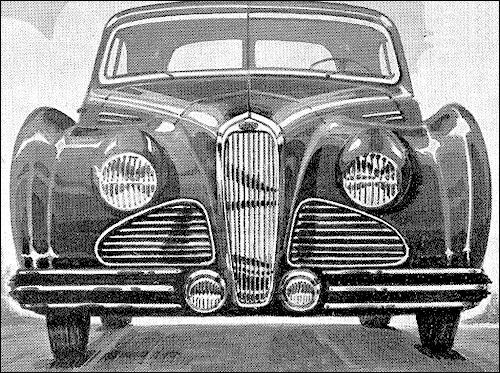 After various revisions it includes five brands: Bernard, Delahaye, Laffly, Simca and Unic, each specializing in a specific production niche. 17 CV wb: 6 cyl. D6-3 litres Letourner & Marchand. 26 CV wb: 6 cyl. The revival of the Delage racing team started with building five new cars this year. They are based on the same principles as the pre-war vehicles that performed so well at the 24h Le Mans in 1939, using 3-litre engines delivering 142 bhp. They are designed mainly for endurance events rather than grand prix racing as their rivals power ranging from 220 to 275 bhp.